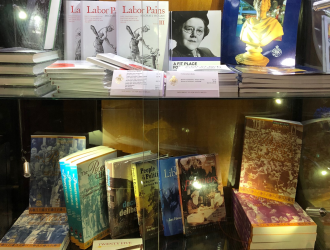 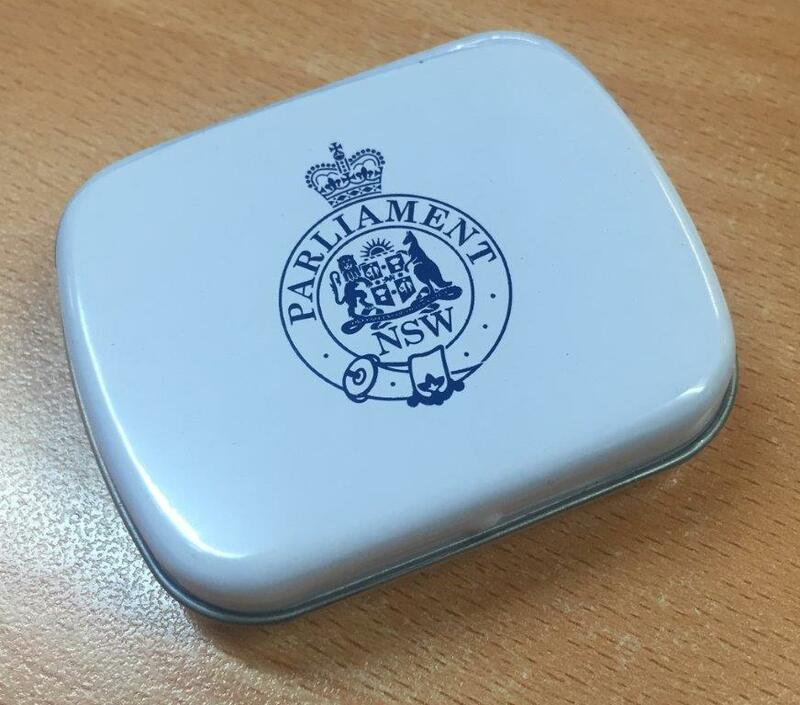 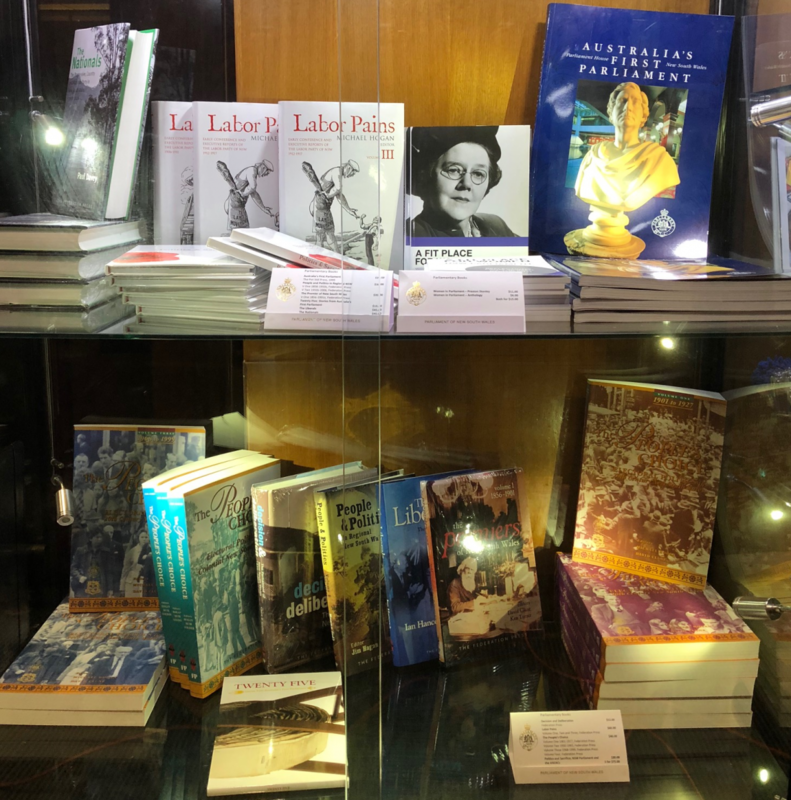 The Parliament Gift Shop located within the Public Cafe is open on Monday to Friday from 9:30 am to 4:00 pm. 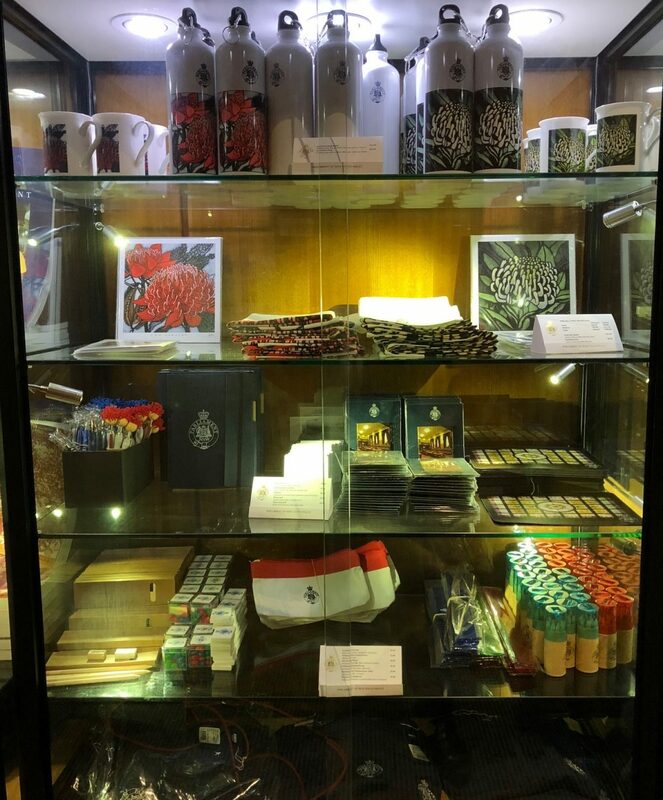 Quality souvenirs are available and provide the opportunity to purchase a memento of your experience to take home. 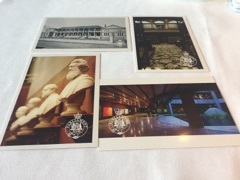 Parliament postcards can be purchased and mailed from the Parliament Post Office. 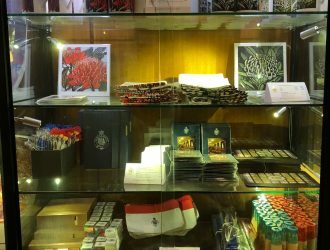 The Parliament Post Office is located within the Fountain Court and is open on Monday to Friday from 9:00 am to 5:00 pm. 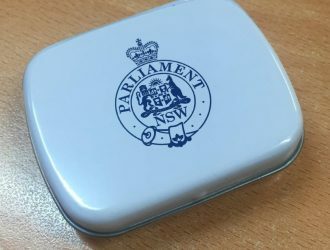 For more information on the services available from the Parliament Post Office, please visit the Australian Post website.